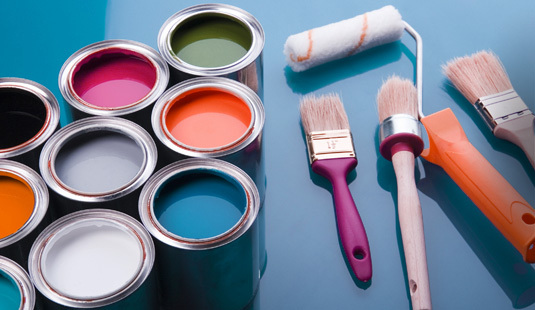 We are a commercial and residential painting contractor servicing the Minneapolis and St. Paul area. We specialize in commercial painting, residential painting, Sikens, Floor Finishing and Interiors Finishing. Gallus Painting is now working with over 18 custom home builders of various sizes and has enjoyed a high percentage of repeat customers. We have painted many homes in the luxury home tour, parade of homes, and three A.S.I.D. showcase homes.